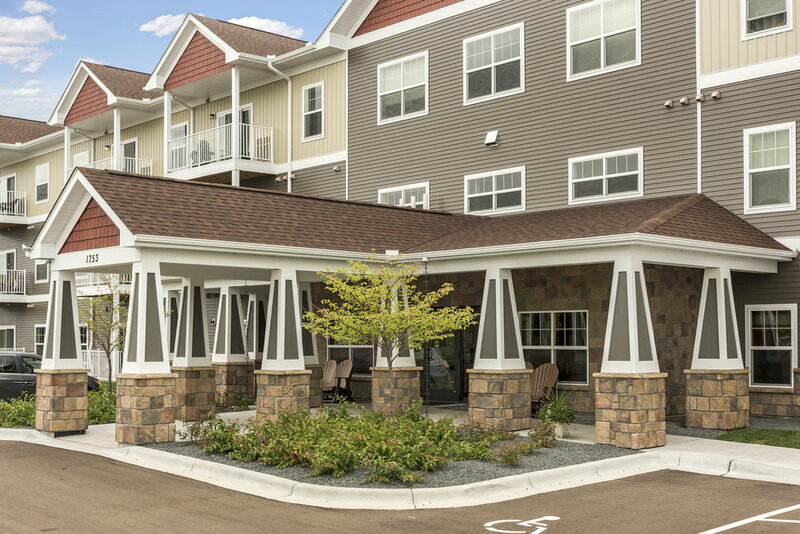 The Estates of Arbor Oaks is a 66-unit, 55-and-older active senior-living community with underground parking. 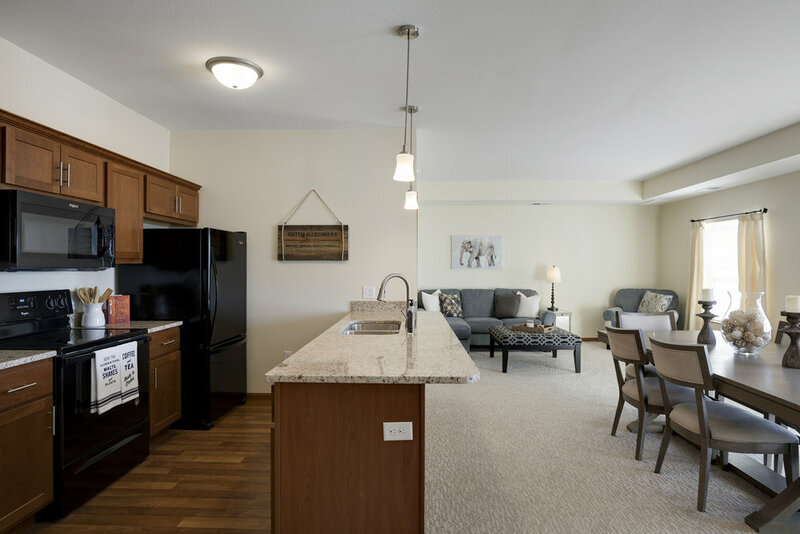 The building contains 6 three-bedroom units, 3 two-bedroom plus den units, 34 two-bedroom units and 23 one-bedroom units. A variety of floor plans are offered throughout the building. Construction is a wood frame, three-story structure with underground parking garage containing 66 stalls. 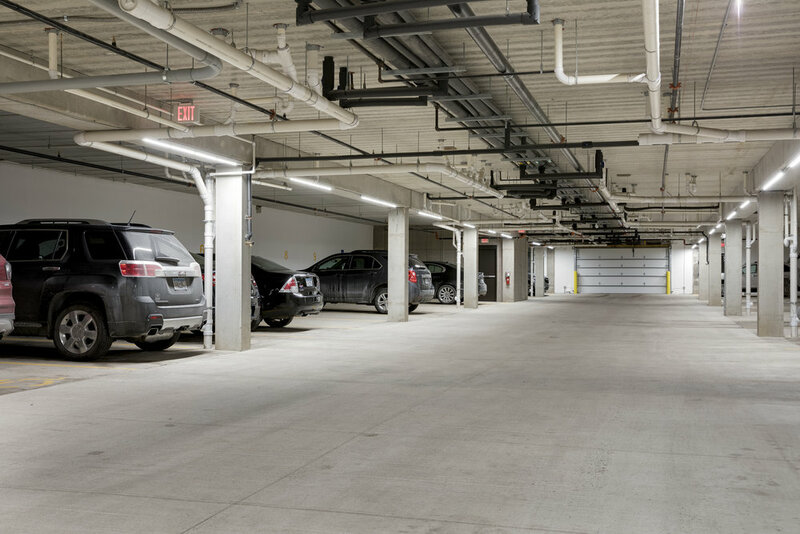 The building is fire sprinkled throughout and offers two secure access points. 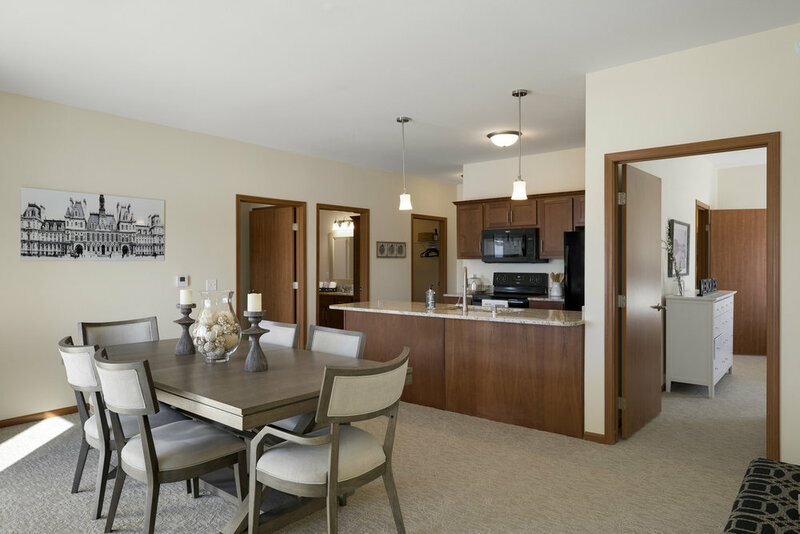 The common areas emphasize spaces which are designed to support the seniors’ well-being and encourage social interaction and promoting a sense of community. 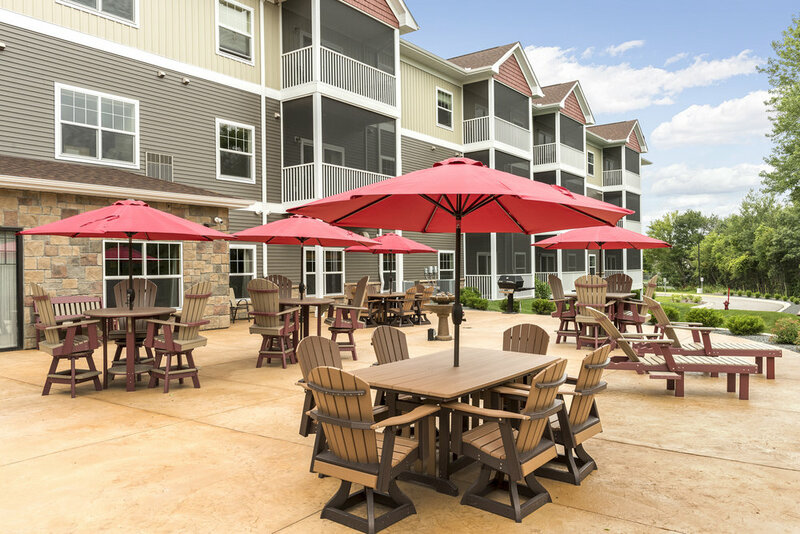 The Estates of Arbor Oaks has a variety of appealing amenities including Concierge services, Pickle ball court, Fire pit, Grilling area, Bistro/Pub, Community garden space, Walking paths, Community room, Outdoor Seating Area, Wellness Area, Beauty Salon and Common dining area.